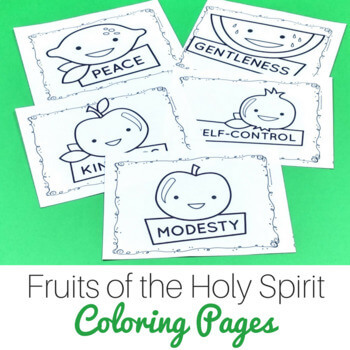 Fruits of the Holy Spirit Coloring Pages - The Kennedy Adventures! 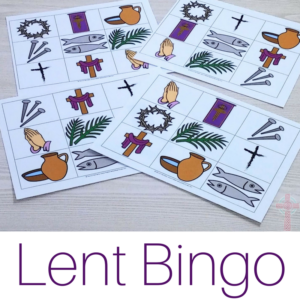 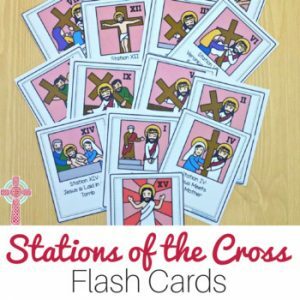 Need the perfect no-prep Catholic worksheets for your students? 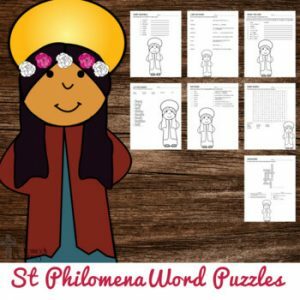 Keep them engaged with these coloring pages depicting the Fruits of the Holy Spirit. 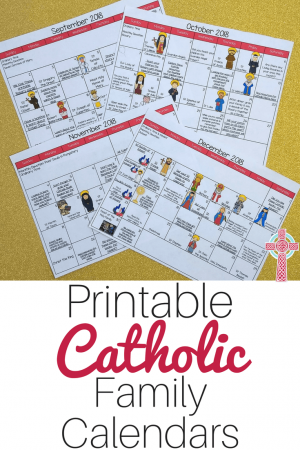 These make teaching about the tenets of our Catholic faith so much fun — just print and go.